Sharks captain Bismarck du Plessis has apologised for his actions in the 18th minute of the Sharks 12-11 victory over the Chiefs at Kings Park. 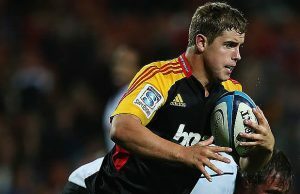 Du Plessis was issued with a red card for kicking Chiefs loose forward Michael Leitch and has subsequently been handed a four-week suspension by SANZAR Duty Judicial Officer Adam Casselden. 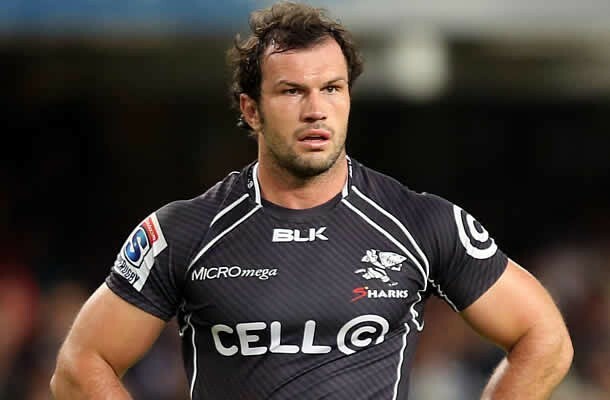 In acceptance of the punishment handed to him by SANZAR, Bismarck du Plessis said ,”I want to unreservedly apologise for my behaviour both as captain and a senior player. My actions were unacceptable and I fully accept the punishment handed down to me by SANZAR. He added ,”By my very competitive nature, whenever I take to the field, I pride myself on playing the game hard and fair. Sadly my recent conduct did not reflect the fairness I refer to. I am passionate about the Sharks, my teammates and the game but allowed my emotions to get the better of me. “I acknowledge that I need to have better control of my emotions and I make no excuses for my actions. In addition to the punishment handed to Bismarck by SANZAR, The Sharks have also handed the player a heavy punishment, details of which remain an internal matter. The Sharks Director of Rugby Gary Gold stated,”Discipline both on and off the field is a non-negotiable for me and it is a critical factor for success. Whilst I will always back my players in difficult times, it is important that we draw the line when it comes to foul play.